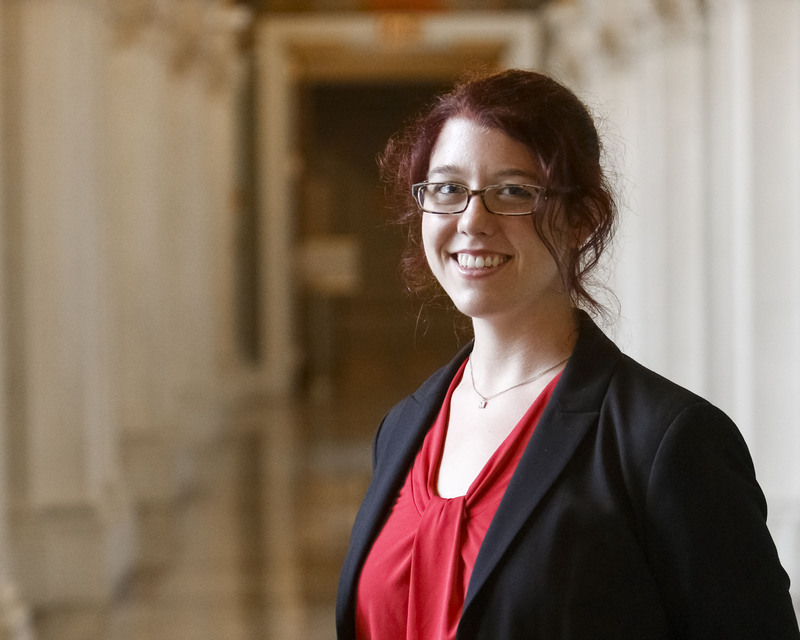 Megan Potterbusch is the Data Services Librarian for George Washington University. She works with faculty and student researchers on data access and research data management. She received her MLS from Simmons College and has a particular interest in the theory and practice of open science.